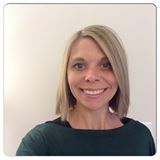 fitness Archives - Charlottesville Personal Trainer and Virtual Fitness and Nutrition Coach. – Charlottesville Personal Trainer and Virtual Fitness and Nutrition Coach. May Workout is a quick workout that can be done at home or the gym. It includes strength training, core and balance work. This workout can also be modified for beginners. If you have any questions, please contact me and I’m happy to help. *Warm-up 5-8 minutes before beginning. Cool down and stretch when done. Elbows under shoulder, engage abs/core, body aligned and hold. Complete with stretch! 1-3 sets of the entire routine. All moves can be modified for beginners and can be accomplished without the ball. I like my workouts to be quick and effective. 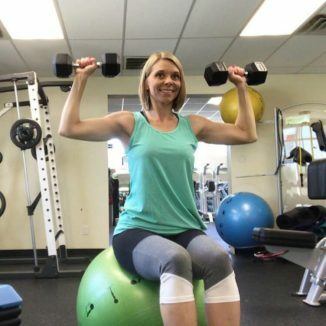 As a busy mom and professional, I don’t want to spend hours in the gym. I also like variety but consistency. 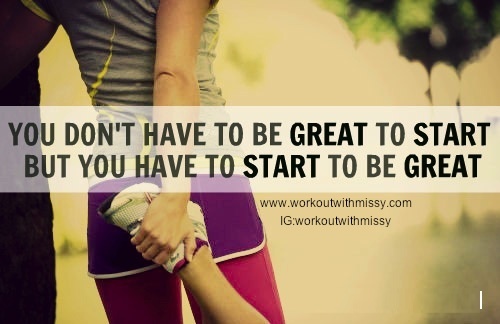 Meaning, I can’t do the same workout every day, all month (I’ll get bored!) but I like to have a consistent schedule for 3-4 weeks and then change. My plan will fluctuate but this is the goal, and with a plan I will be more successful! And, don’t forget to keep your nutrition in check. My clients have learned through our coaching program …. abs are made in the kitchen! We can workout and feel strong but if we aren’t eating well then we won’t see the changes that most of us want to see! Disclaimer: As always, please consult with a doctor before beginning any exercise regimen. 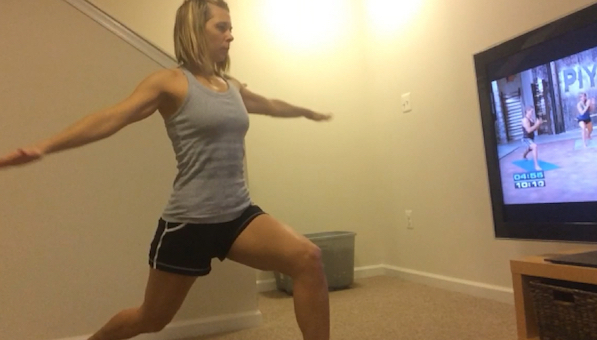 By performing any of these workouts, Workout with Missy is not liable for any injury. This is a quick full-body workout that you can do on the go, while you travel or waiting for your kids to finish their practice. Rest and repeat 3-4 cycles.